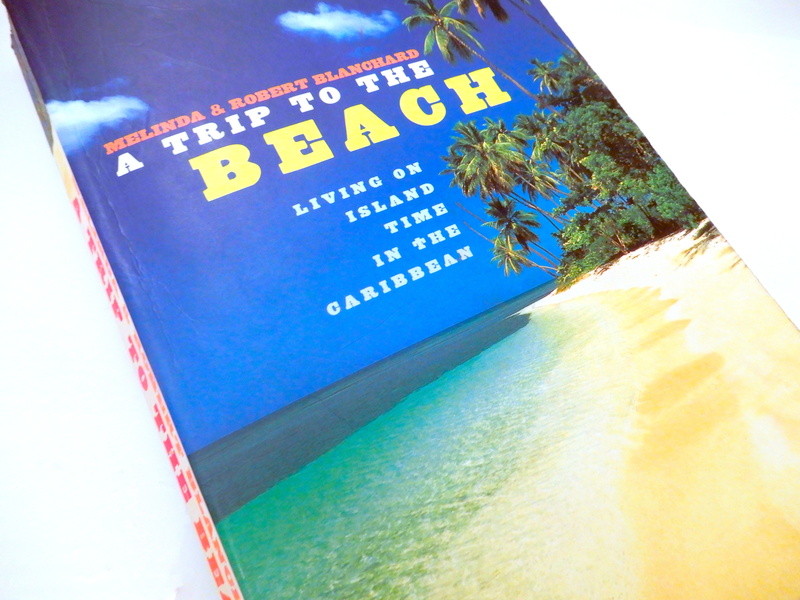 The fact that this is a true story made it a ‘must read’ for me – being the beach and tropics lover that I am. Whilst in London, daydreaming about being in the sun, I was convinced that this book would take me away to the caribbean and under a lovely palm tree while I count the days to my next sunny getaway. Anguilla. Sounds nice, I’ve never been there before. Bob and Mel decide to escape to Anguilla, set up a business and live happily ever after in paradise, where ‘stress’ is not a word in the island’s vocabulary. They become part of the local community and decide there’s nowhere else they’d rather be. “Why would anyone choose to live surrounded by concrete and traffic rather than fishing boats, water and palm trees?” Good question!! The book is focused quite a lot on Bob and Mel’s restaurant and getting that up and running with all the day to day happenings surrounding it. Not sure I’d describe any caribbean island as a ‘third world country’ though – as the authors did. Anyway, this would make a great holiday read if you’re looking for something easy going and in the vein of holidays/vacations. Looks like it would be good story. Thanks for sharing. Are you from the Caribbean? What is your favorite island? Agree. What island(s) are your parents from?